Double-closure system for 100% watertight transport. Soft push for a pleasant sensation while drinking. 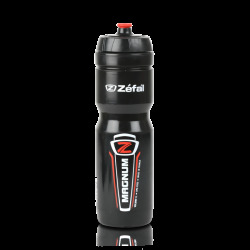 Over-moulded cover for better grip on the bottle. 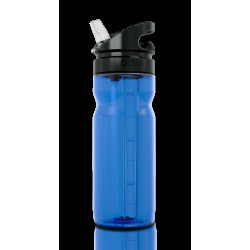 The polypropylene material keeps water clean and pure. No Bisphenol-A, phtalates or other toxins used. 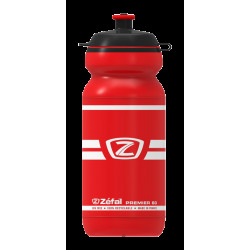 The Sense Pro bottle has been designed down to the last detail to offer cyclists the very best. 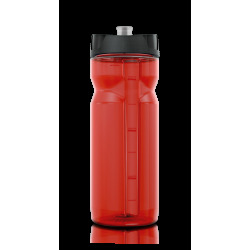 Its over-moulded cover offers better grip on the bottle and its double-closure Pro-Cap system makes it 100% watertight for easier carrying. 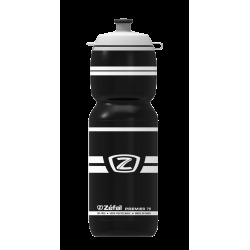 No more spilled drink on the bottle and on the bike! The silicon push offers a pleasant sensation when drinking. The quick-opening valve provides better-regulated control of the liquid consumed without spillage due to overflow. 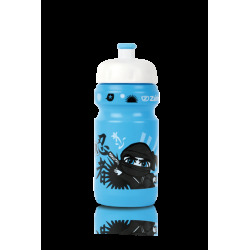 Like the Sense and Shark bottles, it is manufactured with our specific polypropylene material, which is light, more flexible, and odourless to keep your drinks clean and pure. Cap material: Valves and push made with food-grade silicon.